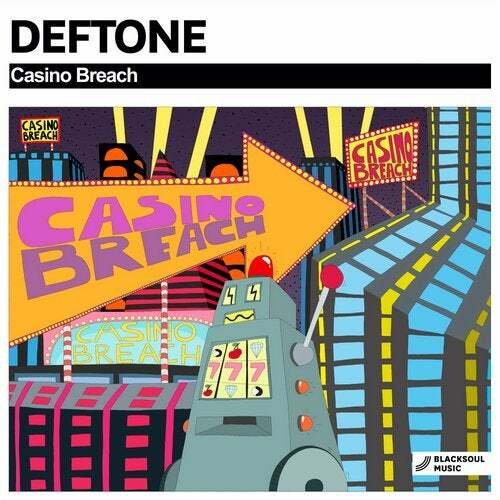 Deftone - Casino Breach EP is the latest release on Blacksoul Music. Deftone is back on Blacksoul Music with new EP. Opening track 'Brech' has that cool chunky groove with a vocal loop that makes you move and on top of that some nice stabs. On the 'B' side we have 'Casino' track with a similar approach but with a more funky feel with an interesting 'hot summer night' sax solo. Be sure to check this EP.